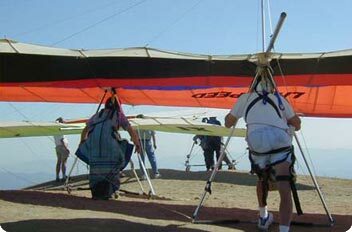 The Sylmar Hang Gliding Association is a non-profit 501(c)3 organization. 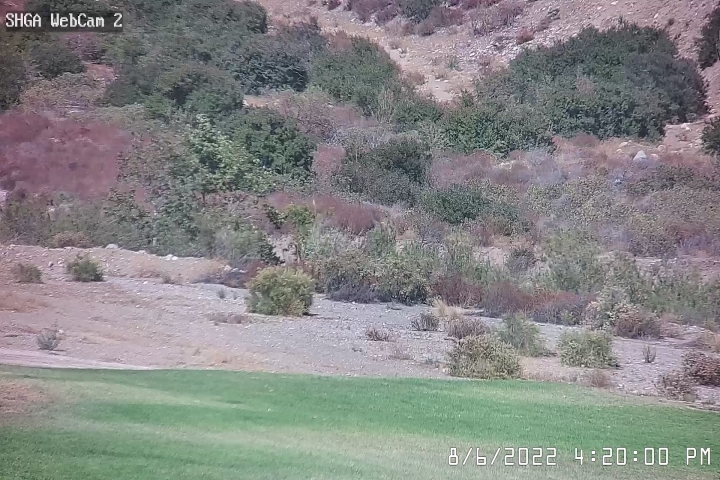 SHGA owns the Sylmar Flight Park, and maintains the LZ, Kagel mountain launch, and access to other launches in the area. Operating expenses are primarily covered by a combination of membership dues and glider storage fees. Please note that use of SHGA facilities also requires current USHPA membership for the liability protection that it provides.  Full Membership: $75 annual dues. Includes flight privileges, use of SHGA facilities, website, and voting rights.  Monthly Membership: $40 (30 days). Includes flight privileges and use of SHGA facilities.  Weekly Membership: $20 (seven days). If you are a visiting pilot, the fee must be paid before you go to launch. Fees may be paid on-site by using the available Fee Envelopes, or via PayPal, or by using the downloadable Membership Application * and mailing it to the address below. For further information or questions you may have, contact Jay Devorak, Membership Manager, at (818) 633-4668 or by . PayPal payments may also be made here. To ensure that you are properly credited for the payment, please forward your PayPal receipt to Jay by and tell him what it's for.